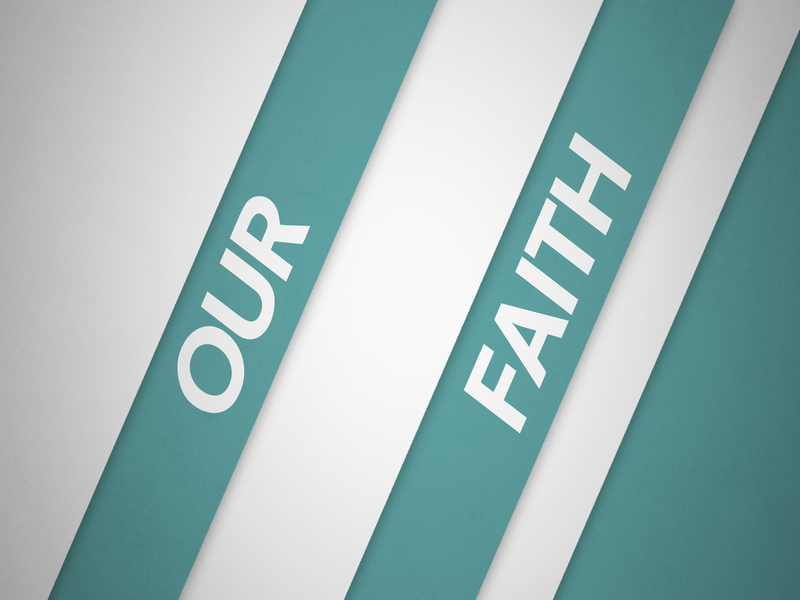 A couple of weeks ago I kicked off a Series at Faith Renewed entitled, Our Faith. We are taking a close look at just how important faith is in our everyday life. One man shared, “6 months ago I didn’t believe in God. 3 months ago, He saved me.” PRAISE GOD! One lady shared, “God delivered me from an addiction.” AMEN! We heard stories of forgiveness, deliverance, healing, and restoration! Even those that are still in the middle of their struggle, spoke The Word of God over their situation and understand that they are not going to stay there! This is Our Faith! This is what happens when we choose to believe again! Believe that God is Who He says He is. Believe that His promises are for His children and that He can’t lie! What are you believing God for? You may be one step away from the answer. One prayer away from the miracle that you once asked for. Don’t stop! You can’t tell me that God is not real! That His Word is not true and that He doesn’t still do miracles today! This isn’t just something He’s doing or wanting to do in one church. This is what He wants to do in The Church! The Church He lived for, died for, rose for, and is coming back for! There are no limits to what HE can do!